On demand IPTV is expected to revolutionise the TV consumer experience starting from 2010 as IPTV moves from the small PC Screen to the big screen LCD TV in the lounge room and to the anywhere IPTV on your smartphone. IPTV will soon become the buzz word of the TV consumer world. 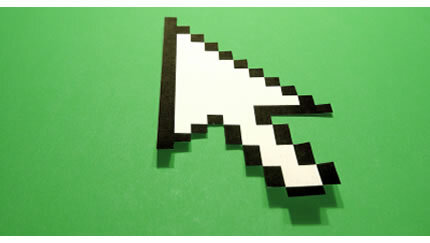 According to industry source, unit sales of Internet enabled TVs are expected to grow by double digit compound annual growth rates for the next 5 years. Such high growth will underpin the consumer demand for IPTV. 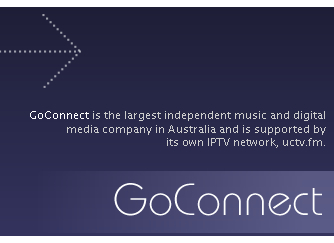 Capitalising on the rapidly developing corporate and consumer interest in IPTV, GCN launched an IPTV channel, branded as the uctv.fm Channel, with programs drawn from the substantial music and entertainment video content library of the three businesses, while new content is still being added daily. The uctv.fm channel has embraced a multi-platform distribution strategy with distribution partners to include TV manufacturers, broadband service providers, and smartphone vendors. The multi-platform distribution strategy is expected to underpin the growth of the uctv.fm Channel audience reach to achieve a target of 1 million viewing audience reach within 12 months.